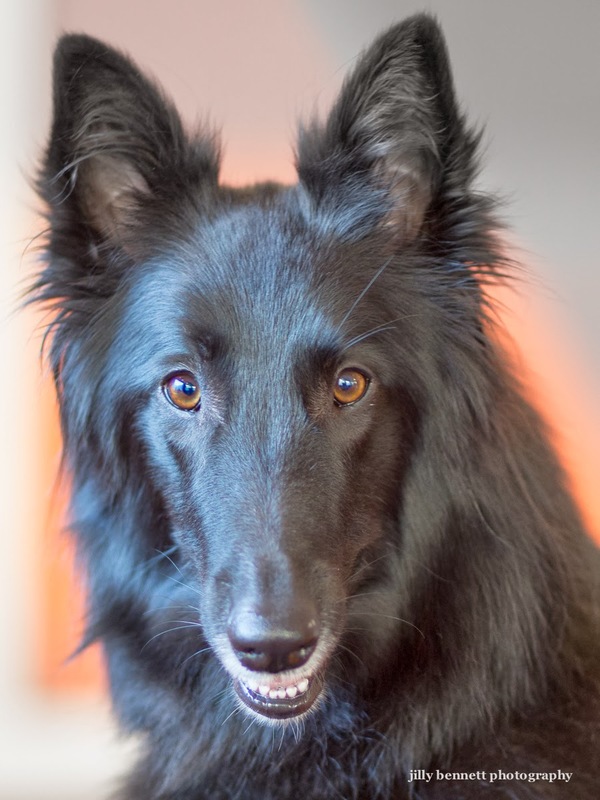 This beautiful Groendale (Belgian Shepherd Dog) is another I met in the veterinary surgery the other day. She's called Fidji and is 3 years old. She lives in Cap d'Ail. I love the beautiful sensitive faces of this breed. Looks like a smile upon that pretty face.